Andrew has built Capital Homes’ reputation as one of the leading Commercial Property agencies in North London. His good nature and sound advice allow customers to instantly warm to him, he has been with Capital Homes for over 10 years. During his spare time Andrew enjoys family outings with his wife and daughter as well as jogging. Andrea is responsible for all landlord, tenant and local authority liaison, she has previously worked with Bective Leslie Marsh and has over 15 years of experience working within the property sector. During her spare time she enjoys pilates as well as eating out in London’s hot spots. Antonis is the founder of Capital Homes, he has been in the property business for over 35 years and has grown the company from a small office above a commercial premises on Turnpike Lane into a nationwide business previously employing over 200 staff across 30 satellite offices around the UK. He remains on hand to offer and instill his knowledge and experience into all the team. In his spare time he travels the Greek islands on his motor yacht with his wife, children and grandchildren. Maria has been with Capital Homes for over 15 years and has brokered in excess of £50m worth of property transactions. Her astute knowledge and ability to advise clients on how to create value from their assets has solidified her position as one of North London’s leading female property consultants. She enjoys spending her spare time with her two children and young grandson. 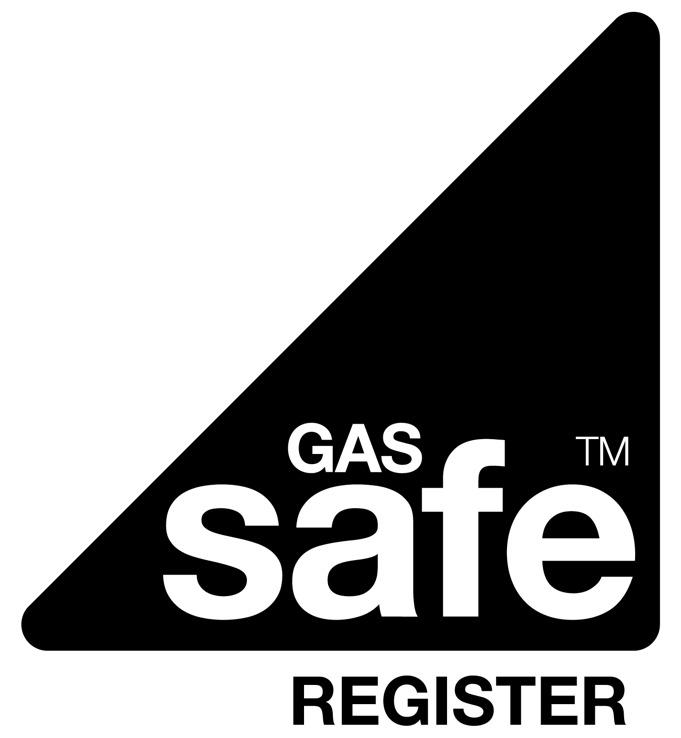 Andreas has been with Capital Homes for over 15 years, he ensures all our repairs teams are maintaining our portfolio of properties efficiently and ensures they comply with all health and safety requirements, Andreas is proud to be a Gas Safe registered plumber. He spends all of his spare time with his wife and three children. Suzana has been working with us for over 20 years, she oversees all of the company's finances and works closely with our group accountants to ensure our accounting systems and reporting remain cutting edge. During her spare time she enjoys travelling to her native Macedonia to spend time with her nephews and nieces. “Yaj“ has been working within the property sector for the past 12 years, He is our reservations manager and coordinates our serviced apartment operation in addition to managing a team of 20 from our head office He spends his spare time with his fiancé travelling the vineyards of France eating cheese and drinking wine.